When I think of winter I think of snow, Christmas trees and Christmas markets. All the hustle and bustle, people buying Christmas presents and the smells of tasty sweet things and the festive spiciness of mulled wine. 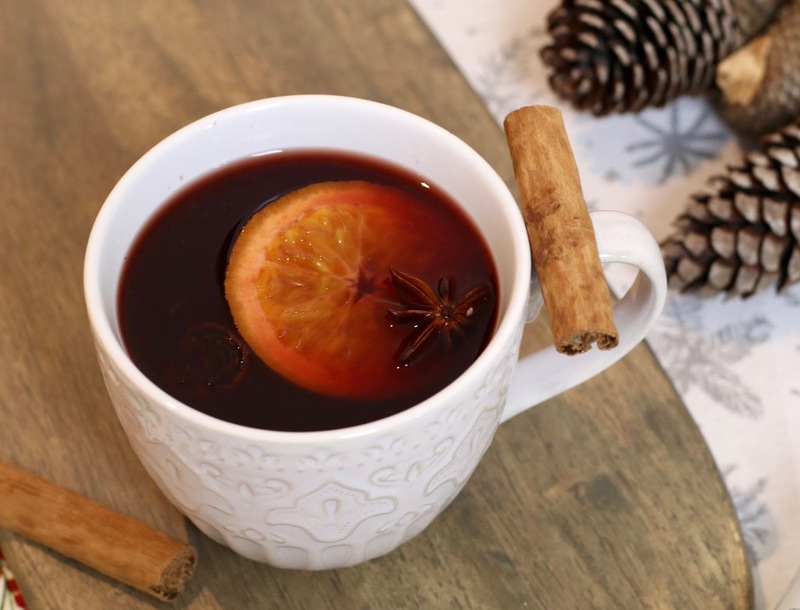 Mulled wine is a very traditional winter warmer that you come across in every Christmas market, and it’s the perfect thing to enjoy with family and friends to set the festive mood. It’s also extremely easy to make and is just as enjoyable at home. 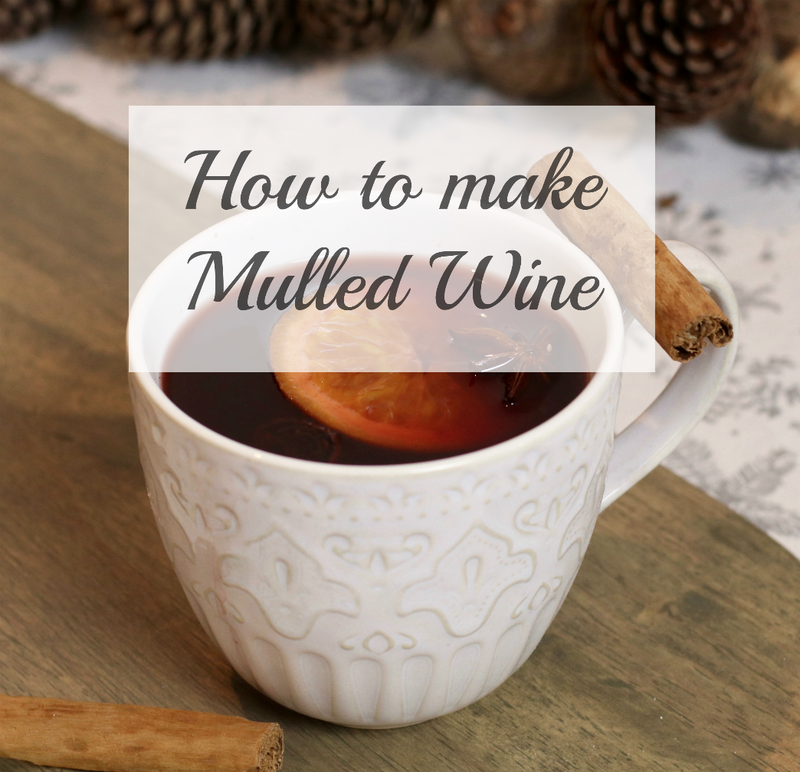 Not a mulled wine fan? Why not take a look at my spin on festive prosecco that’s great for parties. 1. Put a big sauce pan / stock pot on the hob on a medium heat. Add the red wine and wait for it to heat up a little. You want the wine to heat through not boil, so make sure you keep an eye on this and turn the heat down when you need to add the other ingredients. If in doubt start it off on a low-medium heat. 2. Pour the orange juice into the pan with the red wine and stir. Slice up the oranges and add these into the pan also. 3. Stir in a few drops of lemon juice, a slash of brandy or rum, cinnamon sticks, star anise, cloves and nutmeg into the red wine mixture. Make sure you stir it well and give the spices a few minutes to flavour the wine. 4. Next add in 150g caster sugar and stir until dissolved. After the sugar has gone, taste test the mulled wine. If you need to sweeten it a little add up to 100g more – I would add a little at a time (1tbsp) and test it after adding it to make sure you get your perfect sweetness. 5. 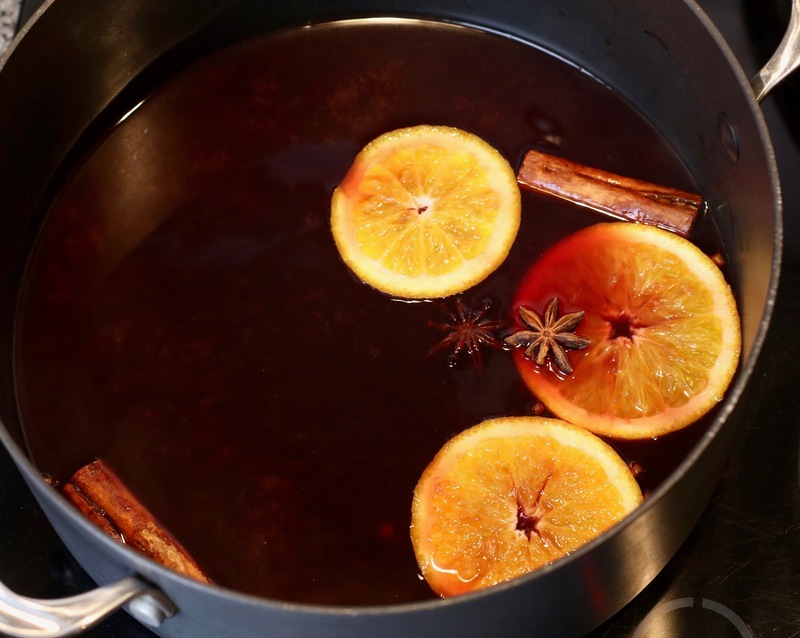 When you are happy with your mulled wine use a ladle to spoon it into mugs – this way you’ll reduce the risk of spilling it everything. And enjoy! Are you planning any Christmas festivities, if so what are your go to recipes? 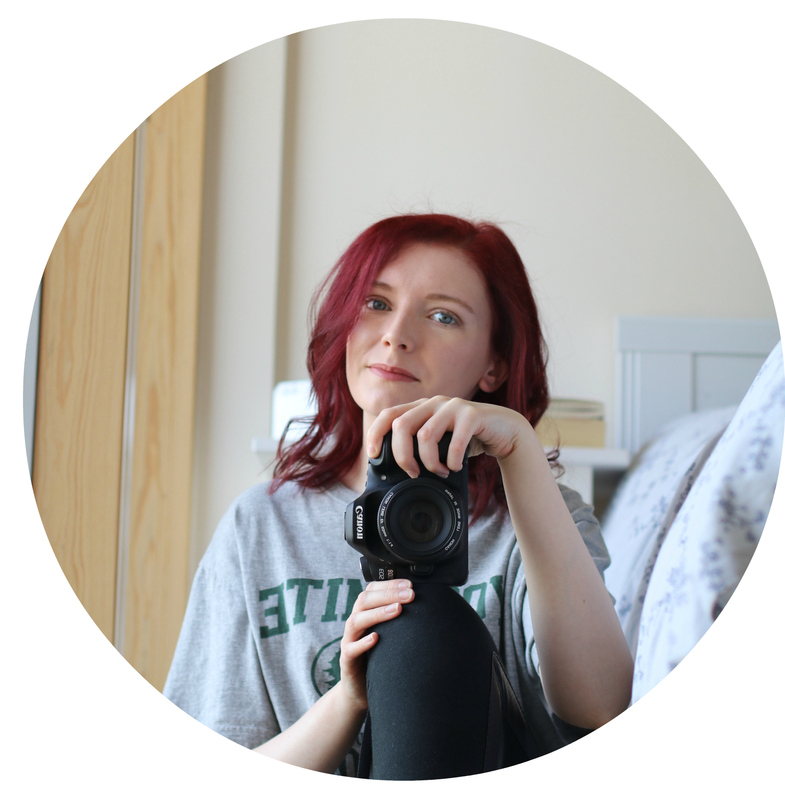 Make sure to check out my other Christmasy posts here!